Includes headphones only. No cases, extra ear gels or original packaging included. Plays music well. Some wear. Big sound. Small package. It's rare to find big sound in something so small. 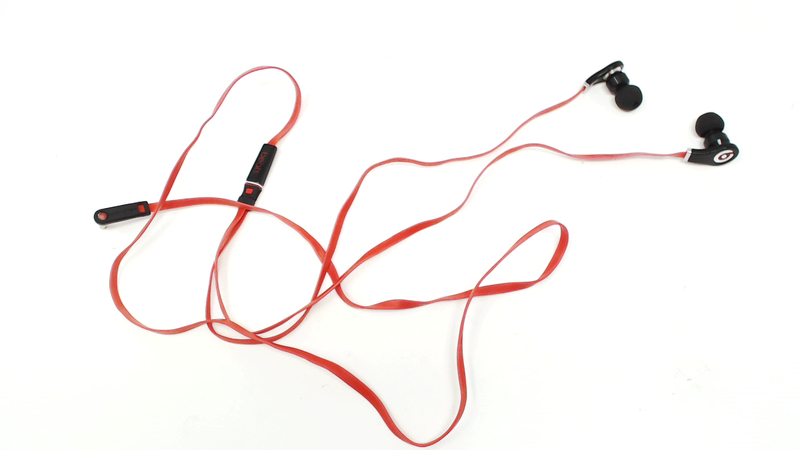 Beats Tour earphones are among the first earbuds to hold their own against over ear headphones. 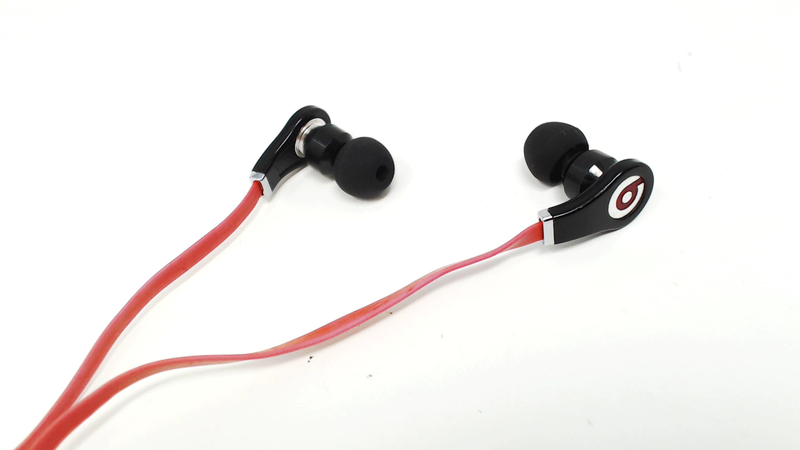 Now with a newly designed custom fit and improved sound quality, you can get even closer to the music.